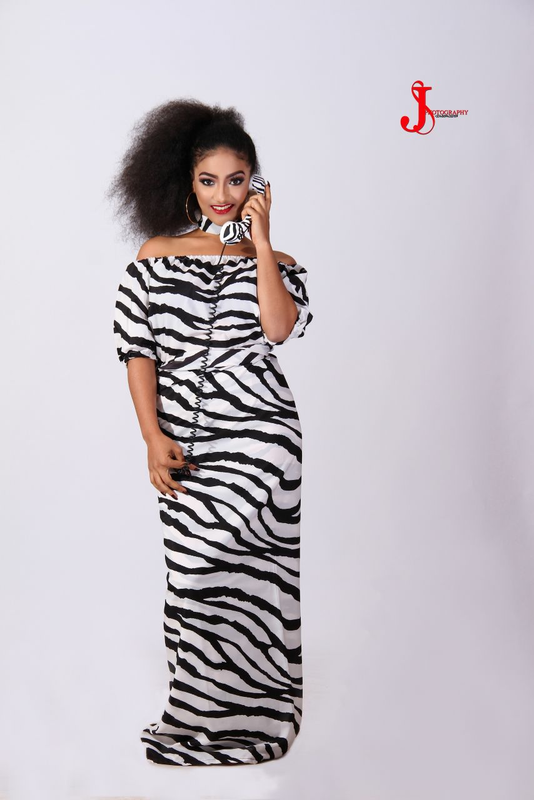 CHECHESMITHNATION : Monochrome Vibes, Stripes And Cute Prints All Came To Play In The New Abbyke Domina's Easy Breezy Collection! 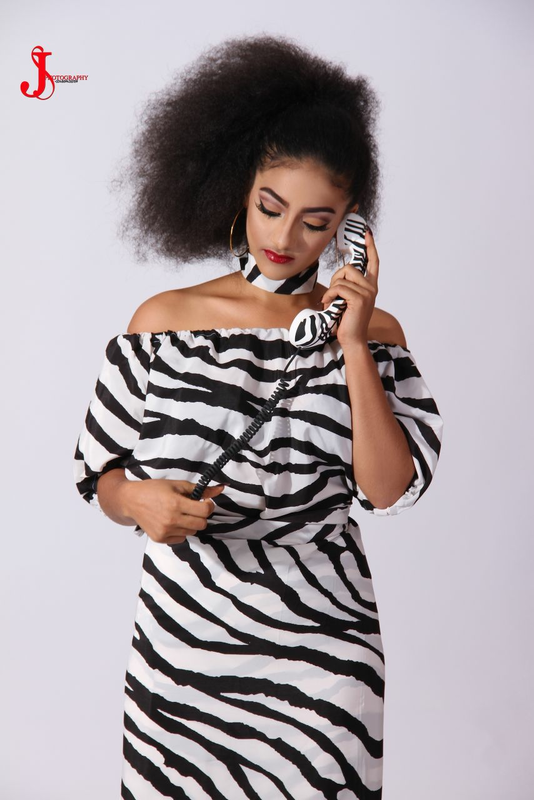 Monochrome Vibes, Stripes And Cute Prints All Came To Play In The New Abbyke Domina's Easy Breezy Collection! 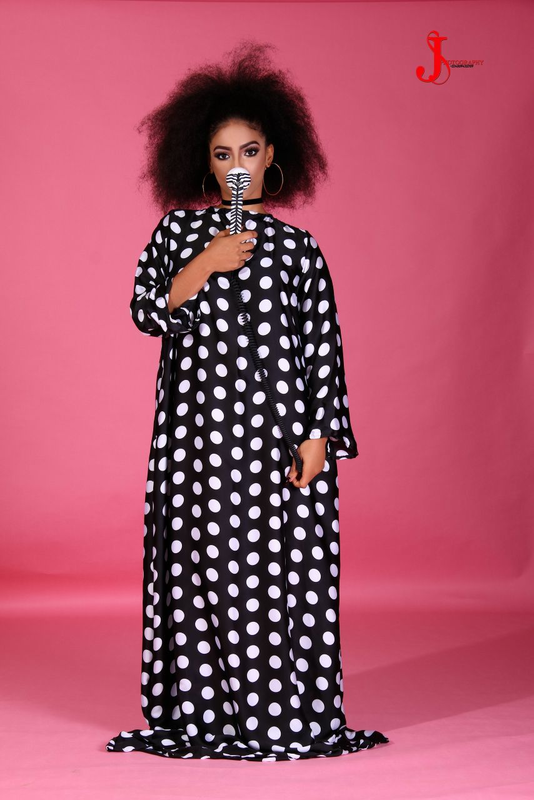 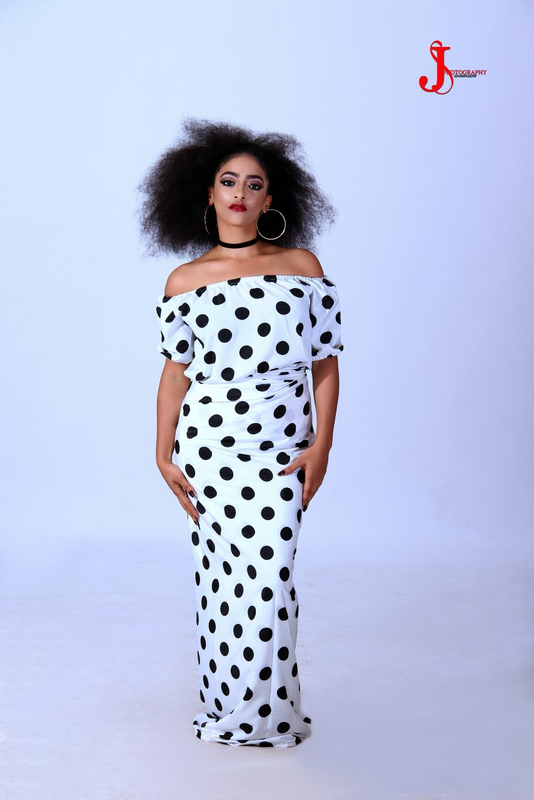 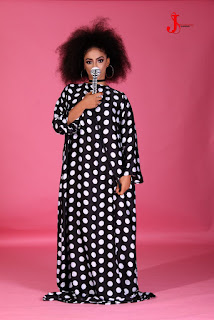 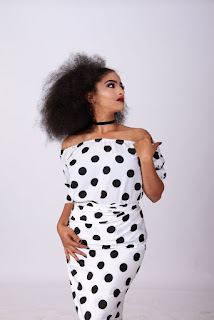 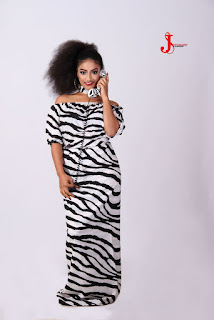 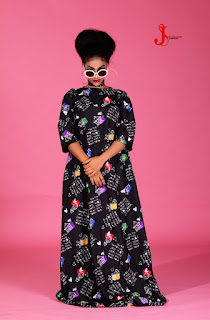 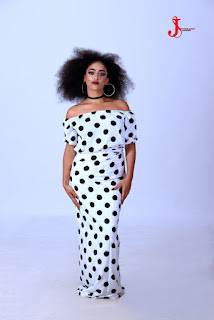 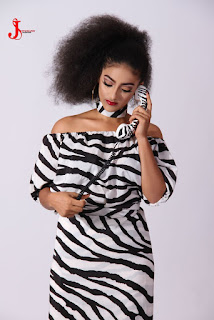 Sophia Alakija Is The Muse For Abbyke Domina's "The Monochrome Season"!